There are many iron oar ships traveling along Lake Superior. 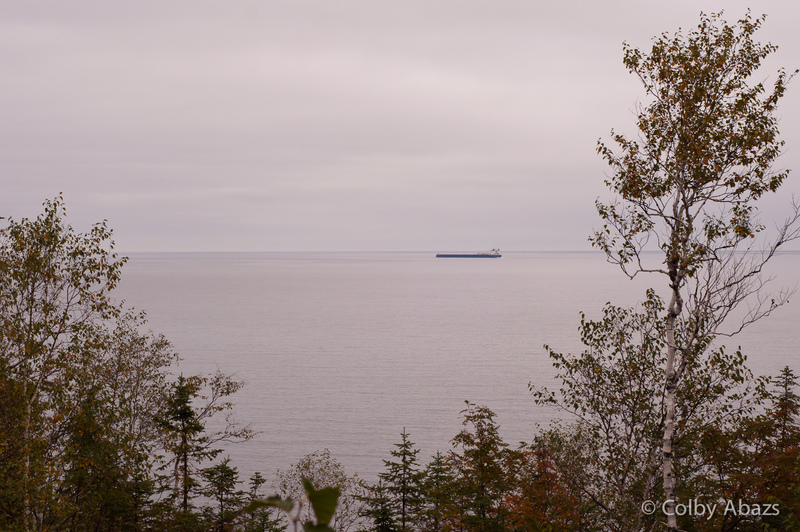 I have photographed the ships some but they are always so far away that they look really small. This one is actually around 1000 feet long.